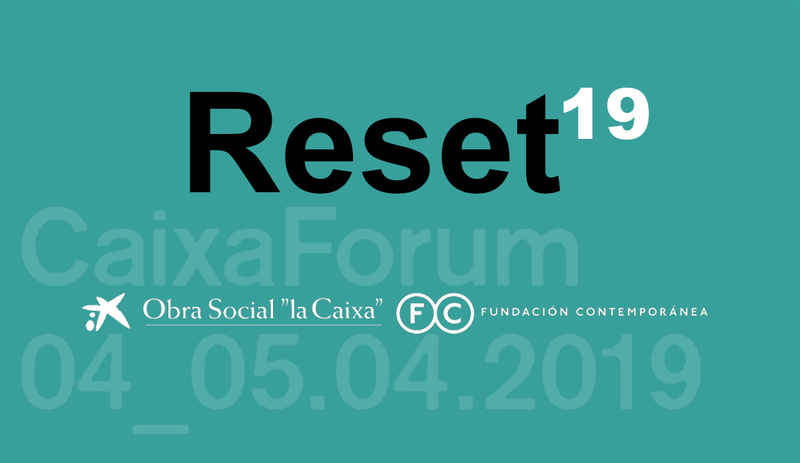 Obra Social “la Caixa” and Fundación Contemporánea present the fourth edition of Reset, an international meeting of cultural professionals that will take place on April 4 and 5 at the CaixaForum in Barcelona. Reset 19 offers the opportunity to exchange experiences through a wide program: project and idea presentations, debates, demos and networking activities. 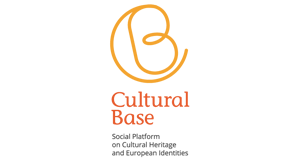 This year’s program will focus on the public’s motivations to choose its own cultural content and the strategic implications to renew the corresponding cultural offer. Eduardo Lazcano: Expert in communication, strategic planning and branding. Robert Brufau: General Director of L’Auditori Barcelona. Carmela Ríos: Responsible of Nuevas Narrativas at Unidad Territorial. Borja Álvarez Rubio: Deputy General Director of Promotion of Cultural Industries and Patronage of the Ministry of Culture and Sports. If you are interested in signing up to Reset19 or want to be updated on the program, please click on the following links.